After more than two months in England for a complete restyling, my favorite shoes are back home. 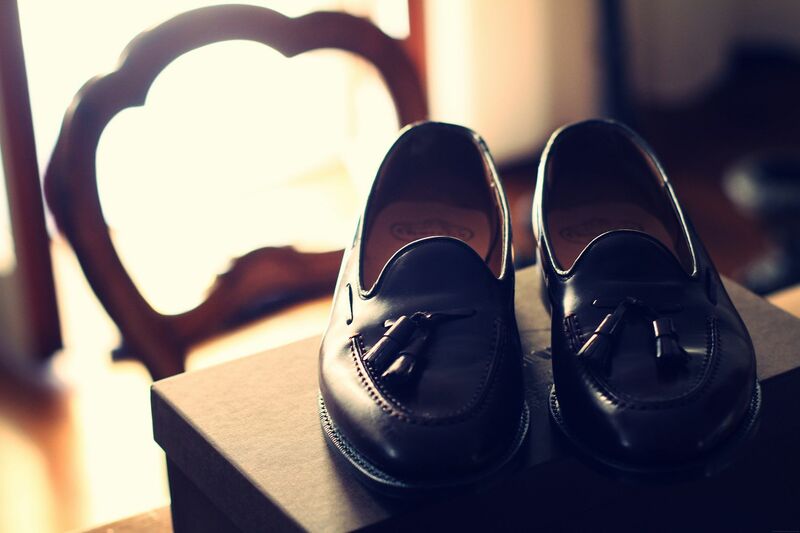 Two are the shoes that a real gentleman must have in his closet : loafers and “double monks”. 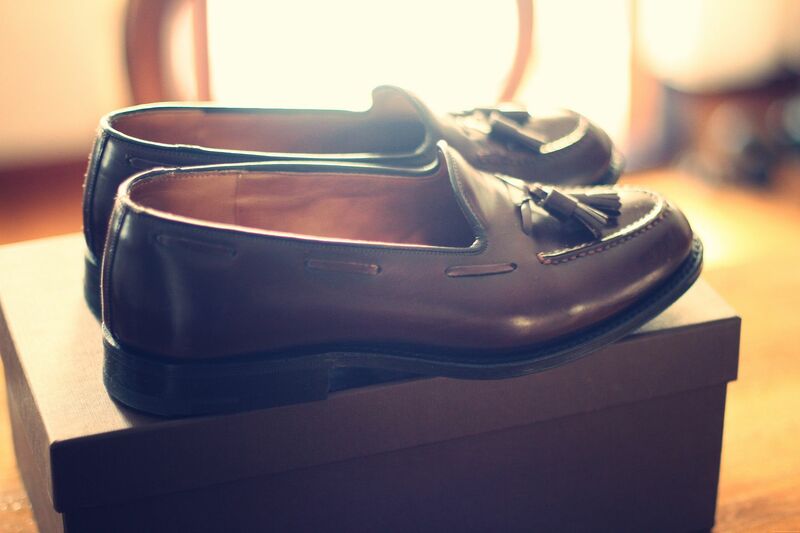 When we talk about loafers we commonly refer to the Church’s “Keats” while the latter can only be a John Lobb. Condivido in toto il post. Favolose anche le JL. Ad essere precisi il fornitore dei reali è john lobb di Londra. Da quel che mi ricordo la lobb si divise in Londra e Parigi. Quest’ultima fu acquistata a fine anni novanta da hermes, di cui era fornitrice, ed è quella che conosciamo oggi. Poi c’è john lobb Londra che fa solo su misura. Comunque io non le uso perchè sono ancora giovane per andare a spendere queste cifre su delle scarpe, ma piû che church sono ottime, da quel che so, le Alden e le green. Riguardo ai loafers con nappine per me santoni rimane piû simpatica con quella tinta al naturale, io voto santoni. O rossetti, che ha importato il modello dall’America anche cambiandolo, tra l’altro. concordo.. sono dei capolavori a cui non si può assolutamente rinunciare.Anche io possiedo queste scarpe e sono tra le mie preferite. Io le ho di Alden in Shell Cordovan, molto meglio. Forma, pellamo e suola. Un’altra storia. Lobb ne prenderò un paio a breve. Io ho le Keats ed un mio amico ha le Alden in cordovan, come pellame e comodità non c’è paragone a favore di Alden ma come forma meglio Church’s, IMHO. Condivido..la forma delle keats e’ imparagonabile..per me numero uno! I just had my fav pair of loafers refurbished! Never go wrong with taking care of a classic. About Church’s’ brand, I confess to have been neglected it, because the “bookbindé” models have been increasing. For those who don’t know what’s the définition of « bookbindé », it’s a leather whose surface (grain leather) has been “shredded” to be covered with plastic! Yes, plastic! To a lover of beautiful shoes, like me, not only it’s a sacrilege to cover leather grain with plastic, a material that’s aging badly, but also and especially, it’s a shame. Yes a shame because Church’s daring to sell several hundreds of euros “plastic shoes” as we can found it (in only a few euros) at the supermarket. I know I’m a little rough, but I’m outraged by this type of practice. Otherwise, Filippo’s choice for a pair of William made by John Lobb is very good and very wise. Moreover, this famous double-monk named William (and also Lopez Loafers) was “born” in Paris, that’s why they are very elegant shoes 🙂 Certainly, these double-monk’s price (1000 euros) is particularly high. But, with John Lobb, there’re no surprise and, contrary to Church’s, you’re getting your money! 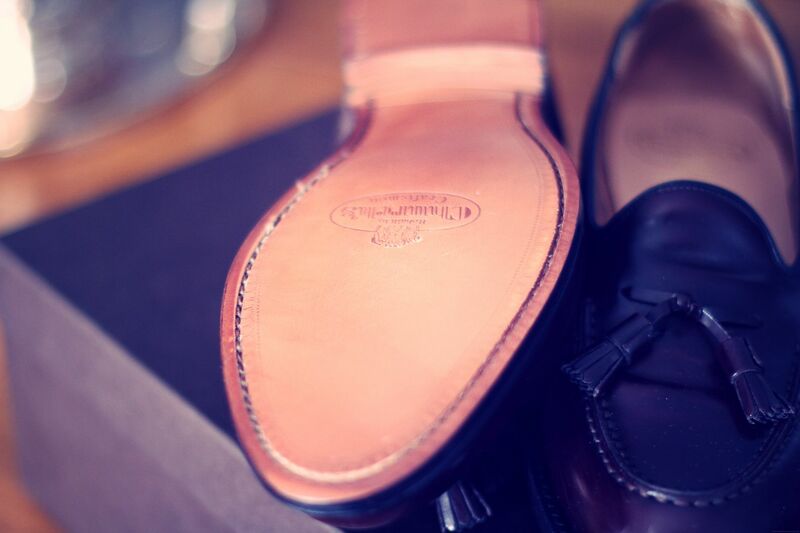 In addition, you’re sure to have a pair of real leather shoes and a pair of high quality shoes that will last a lifetime… If you have properly maintained. Moreover, it’s unfortunate that Filippo doesn’t have warned us earlier of his desire to own a pair of William, it would have been a best present to our favorite blogger for his blog’s birthday. Don’t rejoice Filippo, I’ve not bought for you a pair of William. Sorry 🙁 In any case, I’ve no prepared to you a surprise… Finally, for the time being. Besides there isn’t need a birthday to offer a present. 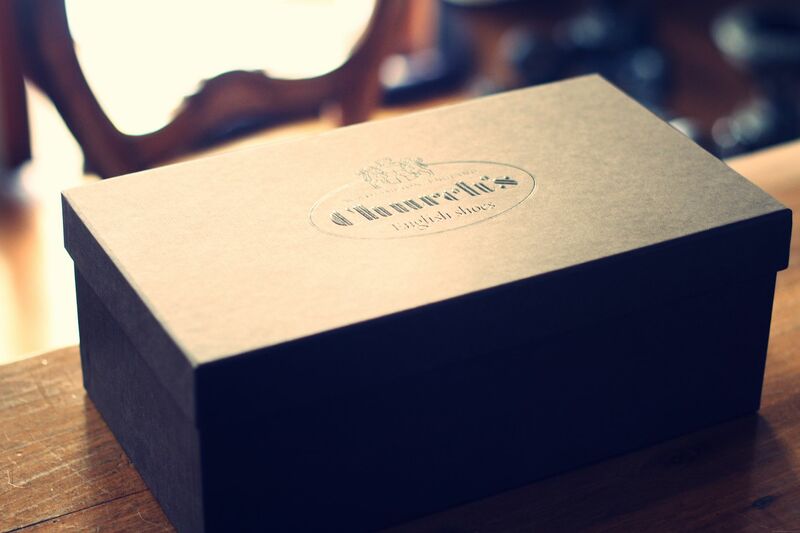 Hope you’ll wear it with pleasure!